Follow Along with Vocal Sensation Kiran Ahluwalia as She Takes Ancient Indian Musical Traditions to a Whole New Level: November 20th, Sunday @ 9:00 p.m.
With her exquisitely lyrical, yet emotionally charged vocal style, international singing star Kiran Ahluwalia has been intriguing and captivating audiences worldwide with her own originally composed versions of traditional ghazals and Punjabi folk songs. Her compositions have been known to possess a distinct unearthly quality, making them all the more compelling. Coming to Canada from India, as a child, Ahluwalia was naturally drawn to more “serious” music normally thought to be far to sophisticated for someone her age. In fact by the age of 7 she was actually capable of singing ghazals, despite their characteristically poetic lyrics of advanced literary quality centered around the most passionate of subjects. Naturally following her destiny to become a classical musician, she studied diligently for 10 years under the tutelage of her Indian mentor and soon was on the rise to fame. In addition to her popularity as a performer on the international stage, she has also achieved monumental success as a composer, eventually becoming a key factor in the developement of the ghazal as an evolving art form. 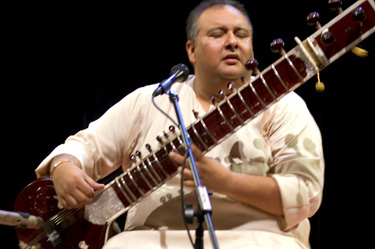 Ahluwalia loves to embrace the challenge of effectively blending diverse musical elements together that would otherwise appear to be totally incompatible. Her compositional style thus lends itself naturally to that of world fusion and she incorporates a wide range of styles and elements from various cultures into her finished products including: Portuguese fado guitara, sub Saharan percussion, Celtic fiddle, Pakistani qawwali vocals, the rhubab of Afghanistan, and African blues, to name a few. Although she definitely brings a contemporary flair to her own originally composed ghazals and Punjabi folk songs, it is her intention to create music that is progressive yet still somewhat characteristic of its old original style and therefore appealing to various generations of listeners both young and old, and thanks to its globally diverse nature, from various regions of the globe as well. 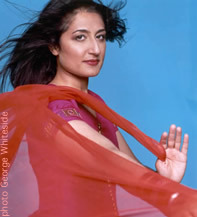 Kiran Ahluwalia has enjoyed success as an award-winning recording artist for the past decade. Starting in 2001, her cd entitled “Kashish Attraction” was nominated for the prestigious JUNO award and just two years later her release “Beyond Boundaries” was a winner. Yet again in 2005, she received another JUNO nomination for her cd “Wanderlust”. In 2009 she won top honors in the highly prestigious Songlines Music Awards contest in the newcomer category. 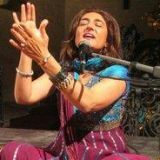 As a result of her world fusion interests Ahluwalia has formed successful performance partnerships with some of the leading names in the music industry representing a wide range of genres including classical, jazz, indigenous folk, and electronica. Her latest collaborative effort, featuring flavorings of African blues, is a new cd release entitled “Aam Zameen” on which she performs with Malian superstars Tinnariwen and another international success, the band Terakraft. Ahluwalia’s audience at Johnny D’s will be both intrigued and inspired, to be sure, as she shares her latest groundbreaking interpretations of Indian folk song genres. When: November 20th, Sunday @ 9:00 p.m. Enter into the Exotic and Enchanting Cultural World of the Rajasthani People of India: January 21st, Friday @ 8:00 p.m.
Come revel in the exotic music, dance and poetry of the Thar Desert region of Northern India at the Boston debut of “The Rhythm of Rajasthan“. These cultural treasures are presented to us through the efforts of Rajasthani scholar Nitin Nath Harsh, who is the mastermind behind a massive project to promote the native performing arts of this area on stages not only across India, but internationally as well. 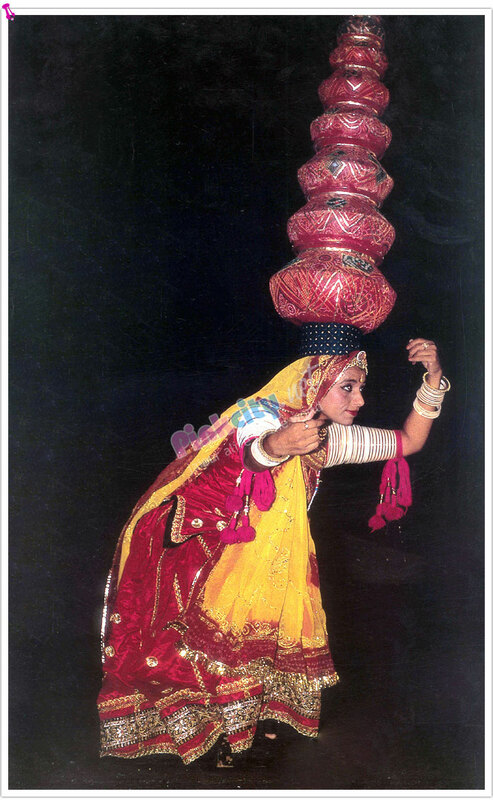 The performance company for this particular show consists of 6 musicians (instrumental and vocal) and the dancer Suva Devi who was a subject of the highly successful documentary “Latcho Drom”. The musicians are from the Langa and Manganiar artists’ communities of Rajasthan. These highly revered professionals generally perform for more well-to-do patrons of the region while maintaining a huge presence there. 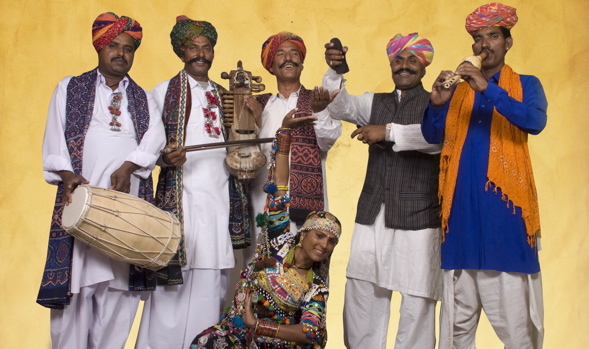 As Rajasthan is the mother county’s largest state, the traditional music of the Langas and Manganiars continues to be a major part of India’s overall cultural picture, thus making it, in of itself, a rather prominent world music genre. It is best known for its emotionally memorizing qualities which have allowed it to become very popular worldwide. While shaped by both Hindu and Muslim influences, this folk genre is very closely tied to all aspects of Rajastani daily life, which helps to give it its rather distinctive cultural identity. 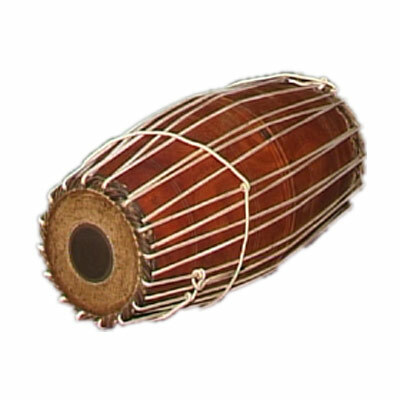 This identity is further characterized by the employment of ethnic instruments such as the Sindhi Sarangi, Khamaycha, and Dholak. 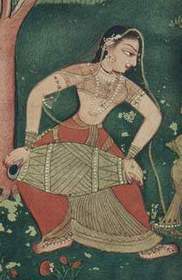 Devi will be performing a genre of dance called Kalbeliya, native to a nomadic group of professional snake dealers. That’s right, I did say snakes- Yikes!!! Performed by the women of the group, it is characterized by the lilting motion of the colorfully beaded homemade hoop-style skirts they wear. Amazingly, this art form is never actually taught to the “younger generation” but learned rather by mere observation on their part. 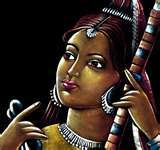 In addition, classical Rajasthani poetry will be recited in Dingal. This ancient language is associated with a technique involving the special use of phonetic sounds in order to evoke specific emotions within those who hear them being recited. In fact, this literary device is so effective that one can actually feel these emotions without understanding the actual meaning of a single word! In many regions of the world this powerful form of poetry is banned from public consumption. Luckily though, that is not the case here in the good ole US of A. So, come on over to the First Congregational Church in Cambridge and treat yourself to what promises to be an intriguing evening of cultural exotica from Rajasthan, India. 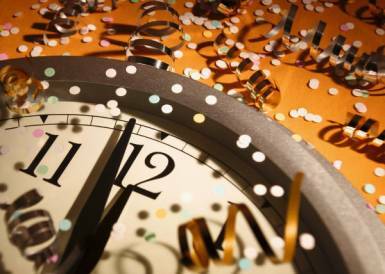 When: January 21st, Friday @ 8:00 p.m. 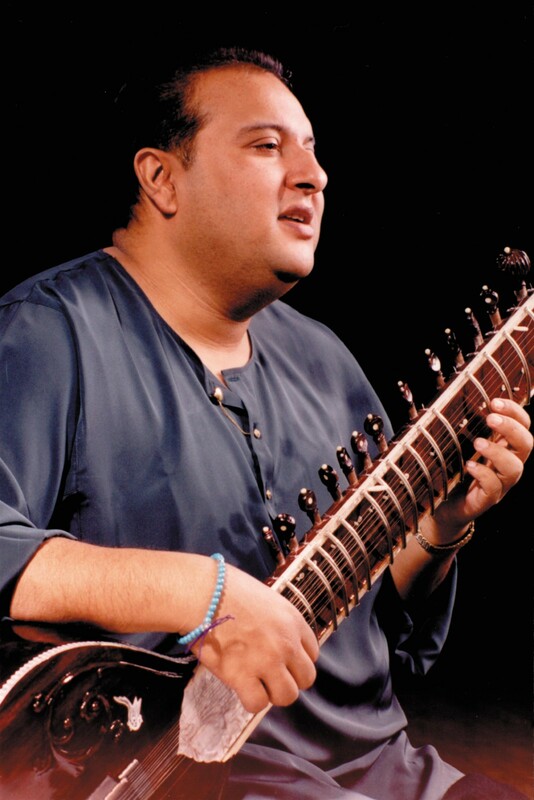 Thanks to the efforts of MITHAS (Massachusetts Institute of Technology’s Heritage of the Arts of Southasia), audiences around the Boston area can continue to enjoy fine performances of Hindustani and Carnatic classical music on a regular basis. 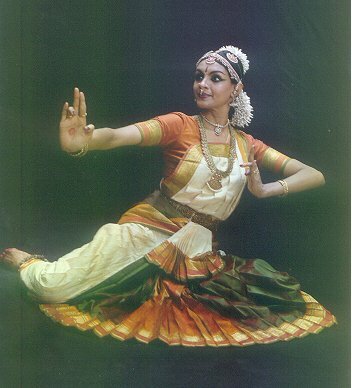 This dedicated cultural organization, founded in 1993, centers its activities around the promotion of the classical performing arts primarily from India, including music, dance and theater, thus connecting performers of these genres with the enthusiastic audiences they seek. To date, they have produced over 100 concerts and other events, meanwhile bringing to the Boston area premier artists not only from India but other regions from around the world as well. 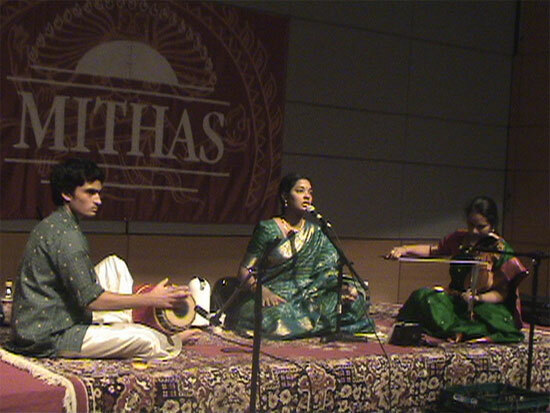 In addition to individual performances, MITHAS also sponsors lecture demonstrations, classes, symposium, and more. All events take place either at MIT or various other venues around the local area. The regular entertainment season consists of 2 concert series, one in the fall ( generally, August -November) and the other in the spring (generally, April – June). There are usually 4 t0 6 concerts or special events in each series. Check out the fall schedule now, including additional special events … and it gets better yet! 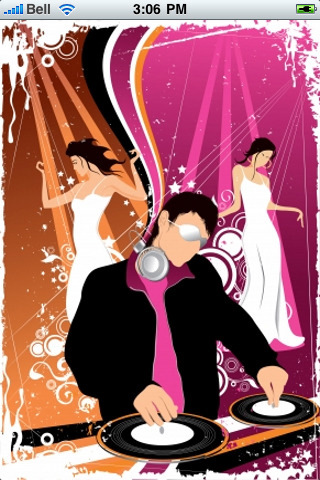 MITHAS is associated with other partner organizations and, as a result, maintains a listing of additional cultural events on their web site. In order to gain free access to MITHAS’s select “exclusive concerts”, you can become a member of the organization. There are many categories of membership to choose from, each with its own set of benefits. Keep abreast of all the latest entertainment happenings by joining their mailing list. For additional info contact 617-258-7971 OR visit their web site. 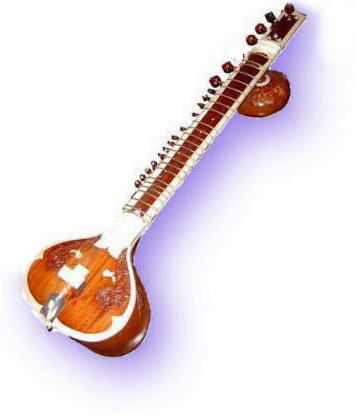 MITHAS provides access to a literal treasure trove of premier southasian world music entertainment which is sure to please even the most discriminating listener!